A sake event produced by Hidetoshi Nakata, CRAFT SAKE WEEK @Roppongi Hills Yataimura was held over a 9 day period at the Roppongi Hills Arena. 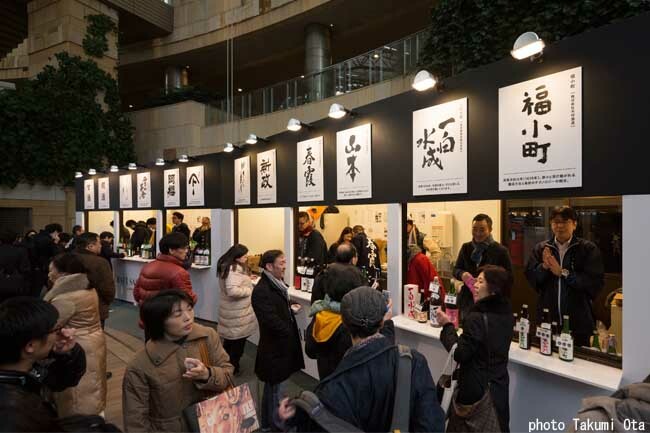 Top brands representing the best of Japanese sake was brought in with 10 different distilleries presented daily. To add value to the event, special food items were provided by 5 top tier restaurants. The event was timed to coincide with the prime season for sake brewing, and attendees were given an opportunity to personally meet the distillers. 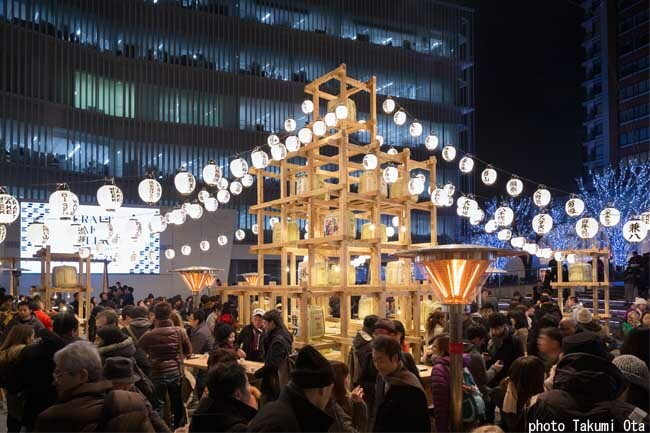 Working in conjunction with JAPAN CRAFT SAKE COMPANY represented by Hidetoshi Nakata, we produced, organized and coordinated all of the breweries and sought out restaurants that supported the concept to participate. Freshly brewed sake was available, directly from the breweries, enabling us to maximize media exposure not only in Japan but also in regional papers where the breweries are located. It was the perfect opportunity to convey the appeal of Japanese sake to consumers both in Japan and abroad.